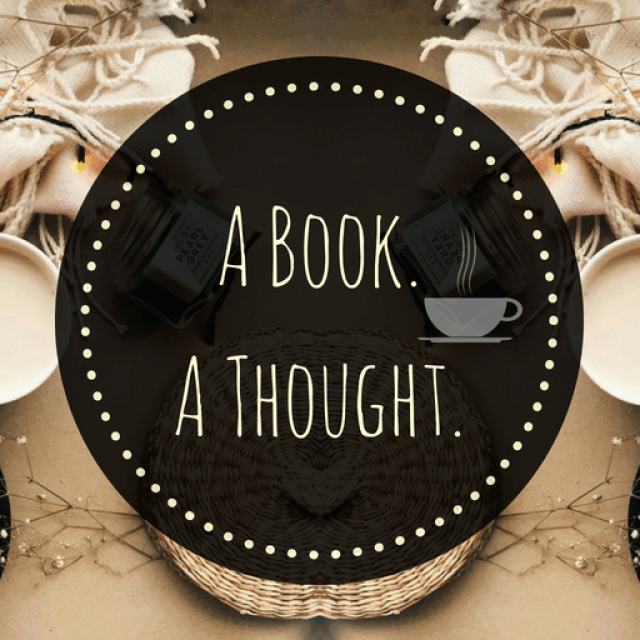 The ABC Book Challenge|J|☕️ | A Book. A Thought. 14 November, 2018 12 November, 2018 / Sofii @ A Book. A Thought. I’ll be uploading a post every week sharing with you my most memorable titles and the books that are still on my TBR, corresponding to each letter of the alphabet, this time with the letter “J“. 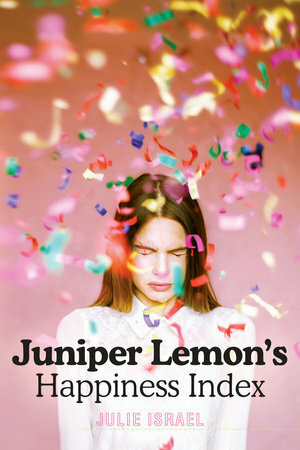 ☕️ Juniper Lemon’s Happiness Index by Julie Israel : I only have 1 book to highlight today!, this letter is a challenge. Well talking about the book, is so GOOD, I adored it and I think it deserves more recognition. The story follows Juniper who recently lost her sister and one day she finds a letter written by her sister addressed to a mysterious “YOU”, but obviously has never been sent, so Juniper will embark on a journey of discovery and healing, as she tries find this person to deliver the letter that her sister never could. I have Jackabby on my TBR for a while now, it sounds really good! I have Jackaby on my TBR too! I heard a lot of positive things about it! I’ve read Jackaby and The Jewel, and while I don’t really remember The Jewel, I really enjoyed Jackaby! It’s kind of like a supernatural Sherlock but like the RDJ Sherlock not the Benedict Cumberbatch Sherlock haha. I also have Jane, Unlimited and Jane Steele. Both look so good but my TBR is so out-of-control, I never know when I’ll get to anything! Great post! I really like your tagline for your blog!